Successful Dog Training Ideas – What It Is? If you have a new dog or puppy and would like to begin training, remember it takes perseverance and love to get the job done right. Many new pet owners think it’s a quick job, but in fact proper training can take weeks or months. Training your dog is great fun and rewarding and the great reward is a longtime, well trained pet. However, there are a few typical errors pet owners tend to make that can make the process frustrating and difficult. 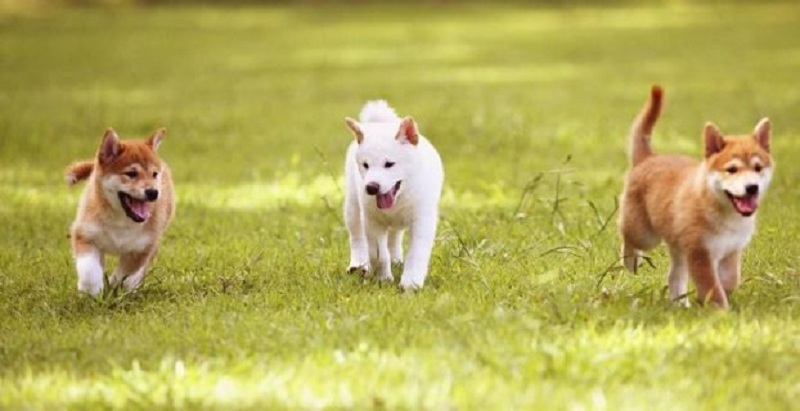 Training your dog should have a positive tone and process for you and your dog. Forget about the small mistakes and concentrate and reward the positive progress. You and your dog will look forward to the training sessions with joy if your accentuate the positive. Your dog should never be scolded or punished for mistakes. No one, dogs or humans are perfect and do make errors. It’s best to reward your dog with treats or upbeat vocal commands like “good boy”, along with petting your dog. A positive attitude will help make training move quickly. Staying positive with your pet will build his confidence and encourage learning. Dogs do not understand the English language, so it’s important to realize that fact when training. Dogs are smart, but they do not have the memory humans have. Since they do not understand our language it’s best to train with commands and hand signals, and always reward your pet with treats or positive, encouraging language. Your training will move more quickly and successfully if you stay upbeat. If you give your dog a reprimand or correction, you must do it when the bad behavior takes place for it to work or it will not work. It is frustrating to see your dog make errors while training, but one important point is to make the correction when the event happens, not moments or hours later. If you come home and find your dog has messed on the floor, it’s frustrating, but trying to scold or reprimand your dog then, after the event, will have no effect. Your harsh words scolding will only confuse the dog. They do not remember like humans do. Instead think about what caused this to happen. Did the dog need a longer walk prior to you leaving for a time? There is no room or benefit for anger in dog training. You might get impatient as you train your dog but remember dogs to not want to misbehave and make their owner angry. Anger will only cause confusing and they hate to see you unhappy. If you feel frustrated during a training session, stop training and clear your head before returning. Dog training can and will be a rewarding experience if you follow some of these basic guidelines. If you reach a point in training where you’ve done all you can, you should consider hiring a professional to assist in further training. Your time spent with your dog doing training is a very special time and will ensure you have a doggy friend for life.